The organizers of Salt Lake Comic Con and San Diego Comic-Con are inching closer to settling a court battle over naming rights. SALT LAKE CITY (AP) — The organizers of Salt Lake Comic Con and San Diego Comic-Con are inching closer to settling a court battle over naming rights. Lawyers for the two pop-culture conventions said they have been able to resolve many of their disagreements over whether the names are too similar, and are working on the remaining sticking points. They asked a federal judge to give them more time, until March 1, to work on a possible agreement, according to court documents filed Friday in Southern California. 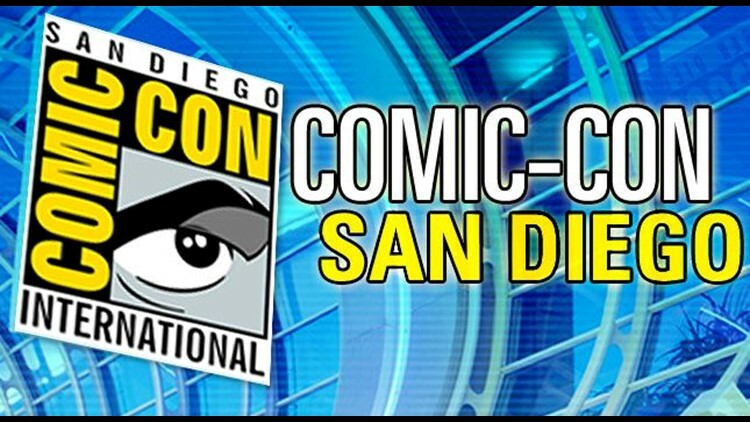 San Diego Comic-Con, considered the flagship of the popular convention circuit, filed a trademark violation lawsuit against the rapidly growing Salt Lake convention in August 2014. The California organizers say they have legal ownership of the term "comic con" in all its forms, and the name of the Salt Lake event is so similar that people will think they are affiliated. Salt Lake says it's a general term used by similar events around the country and the lawsuit has more to do with their growing popularity. The U.S. Patent and Trademark office is withholding judgment. It suspended its own ruling in November until the federal case could be resolved. In July, the office awarded Salt Lake Comic Con a trademark for its name. Officials said "comic con" was too generic to trademark but "Salt Lake Comic Con" was specific enough to qualify. While the Utah organizers called that a decisive step, San Diego disagreed. Settlement talks have broken down before. The case appeared headed for trial last summer, but by late fall they were back on track. The long-established San Diego Comic-Con started in 1970. Since then, it has grown into the Holy Grail of pop culture conventions, drawing self-described geeks in elaborate costumes as well as Hollywood studios and actors looking to create buzz for upcoming projects. In comparison, the Salt Lake Comic Con debuted in September 2013 with an estimated 72,000 people turning out. More than 120,000 people attended the three-day convention the following year. The convention scored its top celebrity appearance to date when Captain America himself, Chris Evans, attended last year's event.